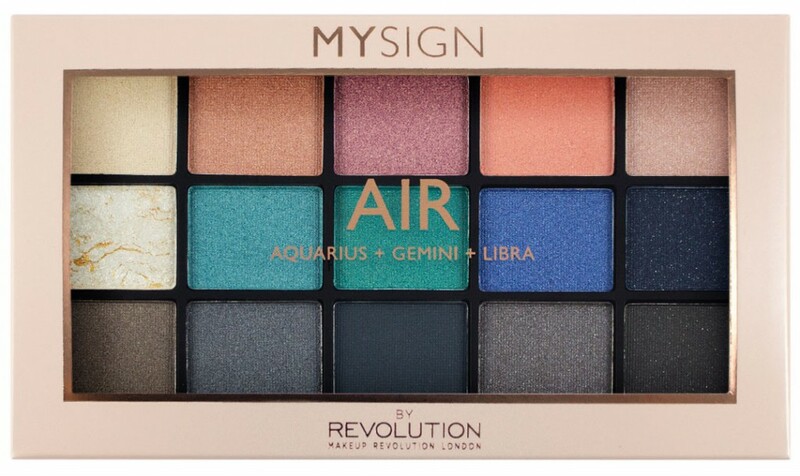 MYSIGN is a makeup range that is inspired by your star sign, the first collection of all 12 signs of the zodiac launched November 2016. Created by Krista Madden in collaboration with the massively popular drugstore, fast beauty range Make Up Revolution. The new ELEMENTS collection launches online November 22nd at Tam Beauty. These four palettes contain colours for all three signs in each Element, fifteen shades for £6, a mix of metallic, baked and matte colours. Each palette has its own identity reflecting the style and personality of all three signs in one palette. FIRE (Aries, Leo, Sagittarius), EARTH (Taurus, Virgo, Capricorn), AIR (Gemini, Libra Aquarius) and WATER (Cancer, Scorpio, Pisces). 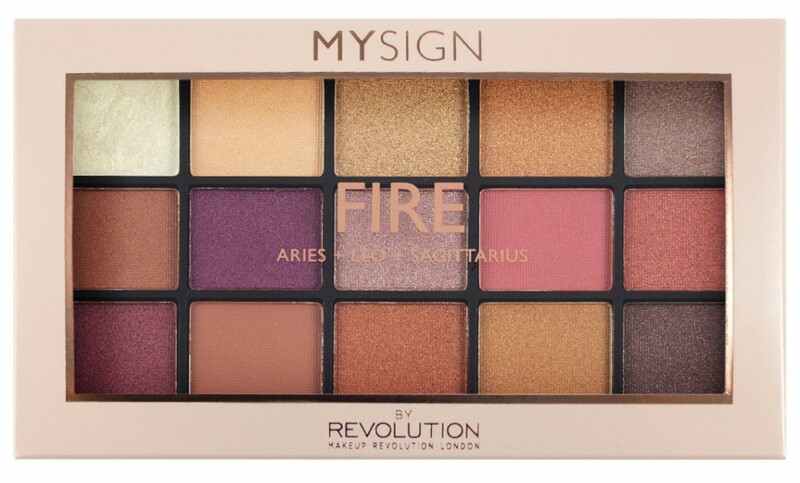 FIRE is made up of hot reds and plums with transition colours like burnt orange an essential metallic gold for all outgoing fire signs. These colours are so HOT right now! 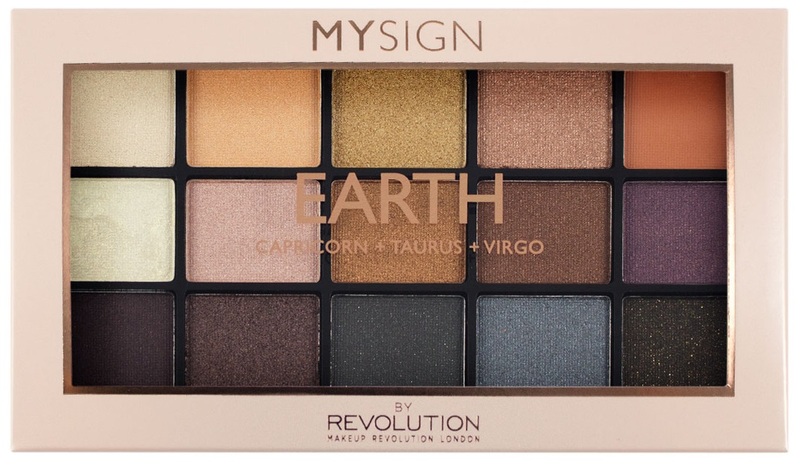 EARTH has natural earthy tones, the perfect palette to use every day. Warm shades of brown, mulberry and golds for earth signs who love their luxury and quality. AIR has beautiful silver greys and blues with peachy sunset pinks, all the vivid colours of the sky we see all year round. WATER is made up of stunning aquatic greens, in light and dark shades, imagine looking at all the lovely colours of the sea and the light reflected on water. 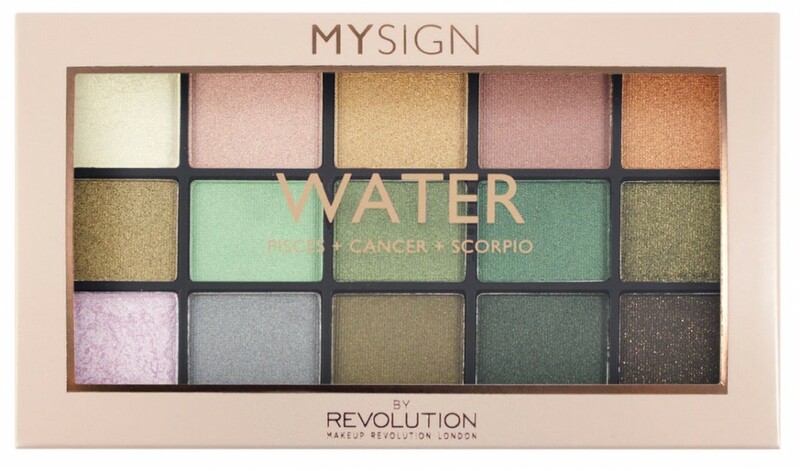 MYSIGN Elements collection (£6 each) is available to buy from TamBeauty.com now and in-store from Superdrug on 3rd January 2018.